Featuring food straight from the recipes of old-world Spain, Café Barcelona is a gem that has gradually adopted quite a following among romantically inclined foodies. Try tapas galore, and feast on paella prepared “just so.” New to the idea of genuine Spanish cuisine? Café Barcelona is the place to get an education on that part of the world’s dietary staples and favorites. You’ll appreciate the intimate atmosphere and attentive waitstaff, too, all of whom can tell you more about Spanish delights. Known for their Miso-Broiled Sea Bass, USS Nemo is a must stop spot for seafood in Naples. Adventure. Romance. USS Nemo has it all. Want to begin with a few cocktails or a glass of wine before diving into dinner? Head to their N Counter, a bar experience unlike any other, for romance and entertainment wrapped in one. Looking for a restaurant to celebrate a special occasion, like a birthday, anniversary or promotion? USS Nemo’s central restaurant is perfect for couples or groups. Plus, it’s just a great way to get away from the everyday hustle and bustle of life. You’ll have the opportunity to try tons of seafood dishes perfectly prepared by the inspired chef. What is more romantic than seafood and decadent chocolate desserts? Be sure to make a reservation, USS Nemo is the best unkept secret especially for a romantic night like Valentines Day. Campiello’s serves up some of the finest Italian food this side of Rome, so bring your romantic inclinations and appetite with you to their Third Street location. Going on a night between Wednesday and Saturday? Make your reservations and plan to be serenaded with live jazz music, one of their cornerstones. Be sure to check out Campiello’s promotions. Often, they have specials for couples that are ideal for any romantic date night. Located on busy and popular Fifth Avenue in Naples, Bistro 821 is a great spot for a romantic meal eaten in casual elegance. 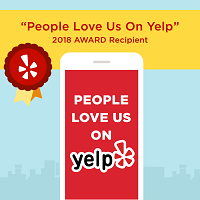 From the moment you step foot into the restaurant, you’ll enjoy top-notch service from a staff who understands the meaning of service with a smile. Their menu spans a wide range of tastes and cuisine types, so it’s perfect if you and your romantic interest don’t share the same culinary favorites. Lingering is greatly encouraged at Bistro 821, so there’s no need to rush. Take your time and savor everything from cocktails to appetizers to desserts. A romantic dinner at Vergina Restaurant includes some of the most authentic Mediterranean dishes you can find in Naples. Additionally, the eatery hosts live entertainment periodically, so call ahead to see if they are having a band or other event. Don’t forget that their menu changes throughout the seasons, allowing you to try new tastes every time you visit. We’ve given narrowed down your options but we’re leaving it up to you to pick your next romantic date spot. 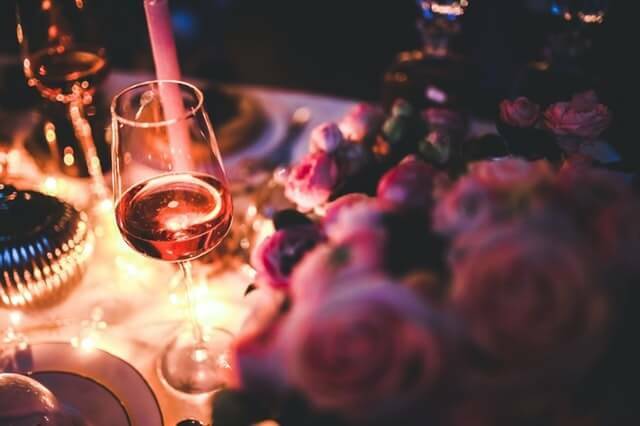 Whether it’s something you’re going to spend days preparing or you’re heading out last-minute, make sure you choose a venue that will impress that special someone. After all, that’s what having a romantic brunch, lunch or dinner is all about! Who needs to travel when you have wonderful romantic restaurants in Naples? Eat locally, and celebrate the love.